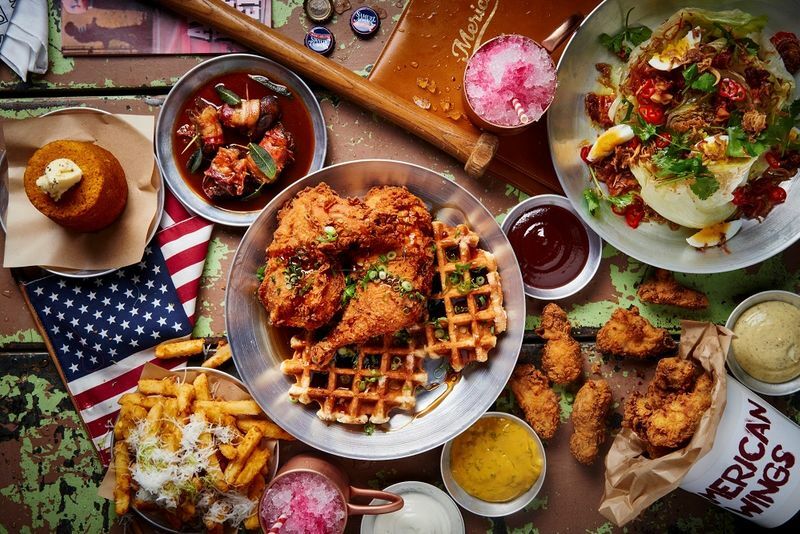 The go-to resource for choosing your dream culinary vacation. Find all you need to know about the top destinations and ways to elevate your cooking skills & knowledge. Spanish cuisine, like most other cuisines, varies depending on the region and the season. However, a few patterns remain clearly noticeable: the ingredients, which are mostly herbs and spices that seem to remain essential for anyone who’s looking to achieve authentic Spanish flavors in the comfort of their own kitchen. 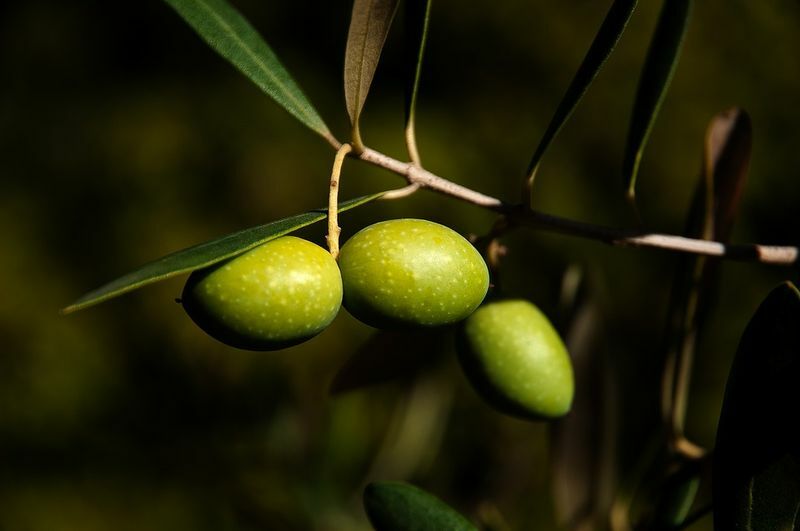 Olive oil is the king of Spanish ingredients due to two important reasons. Spain is a great producer of olives and so they’re consuming top-quality olives. 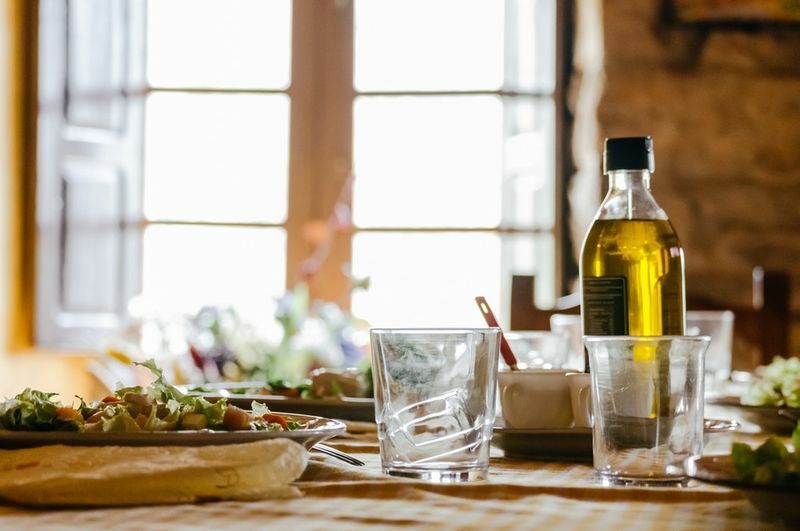 Second, olive oil is not just a product but rather a tradition for the Spanish cuisine. 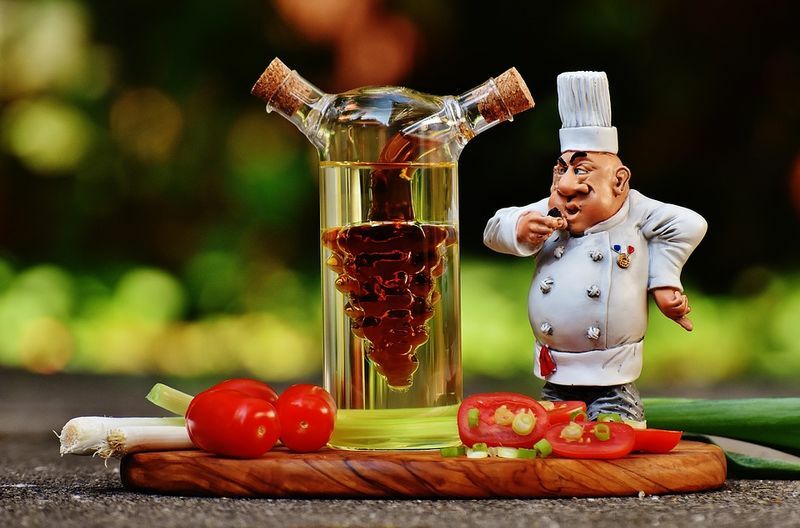 Its applications are extremely broad, as Spanish natives are using it in dressings, they drizzle on seafood and cooked meats, they brush oil on the bread to create various types of tapas, and they also use it cook potatoes. Lots of dishes get fried with it, so if you’re looking to cook Spanish food, be sure to stash some high-quality olive oil. 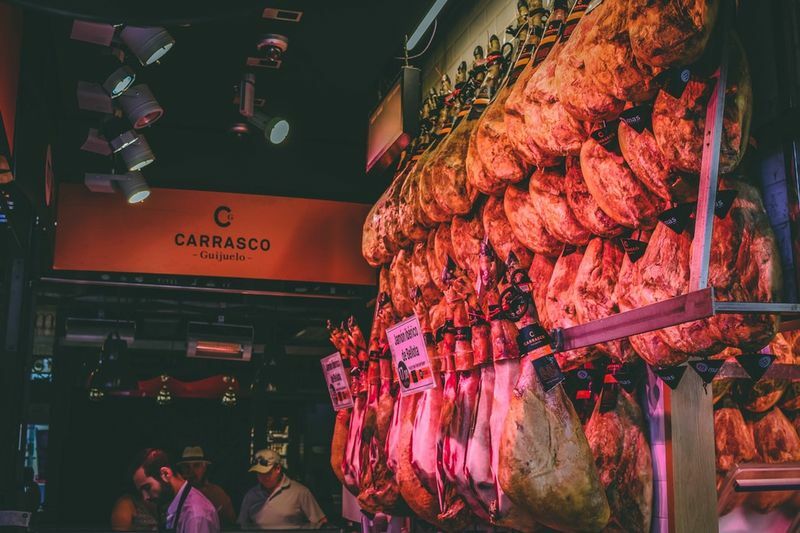 Jamón Serrano and jamón Ibérico are two of the most commonly known varieties of Spanish ham, a world-renowned ham that’s made from a special breed of pigs popular in Spain. Many people would argue that Spanish cuisine is very similar to Mexican cuisine. 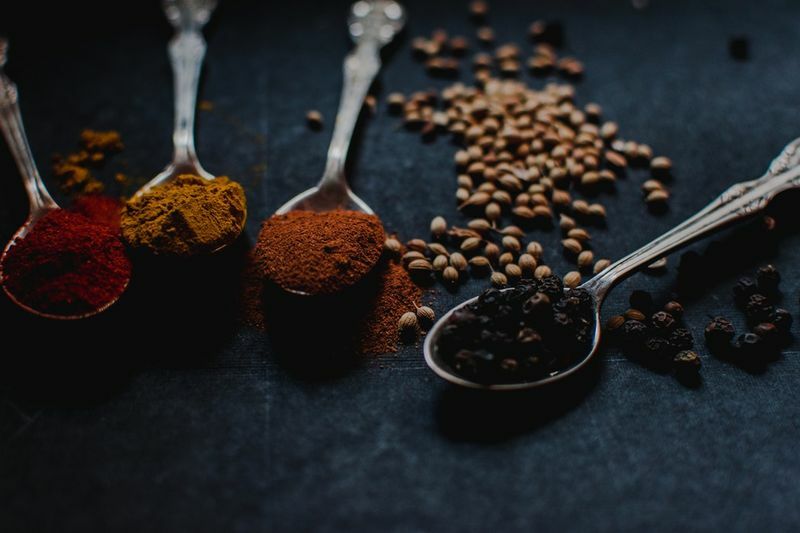 Well, if Mexicans use a lot of chili spices to cook their native dishes, the Spanish tradition embraces a different type of spice which consists of paprika and peppers. They use it to flavor all types of dishes, including fish, pork, and chicken dishes. Anchovies (boquerones) are a widely preferred dish in the Spanish country. People serve the fresh ones marinated in vinegar and fried for a few minutes. 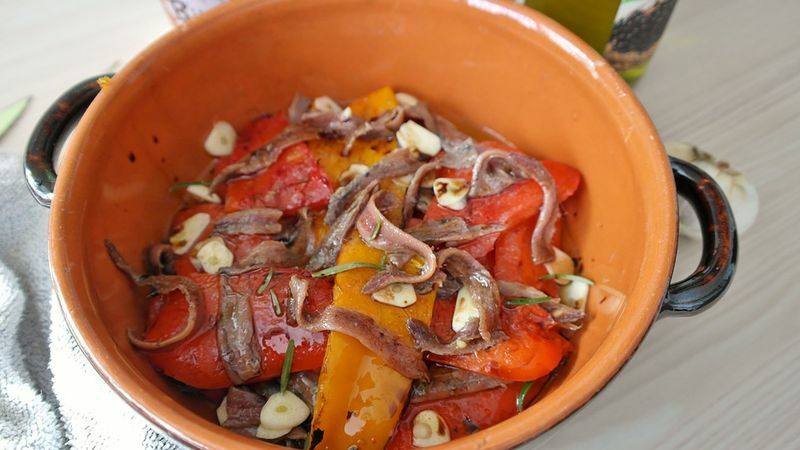 There are more types of anchovies that Spanish people prefer: salted, canned, or jarred are just some of the common seasoning preferences for a big variety of dishes, from tapas to salads. Saffron is an ingredient obtained by drying the stigma found in crocus flowers. This dried spice is coloring everything in its way, leaving a special yellow-orange color. Its flavor is very distinctive and widely preferred by the Spanish population. Traditional paella’s recipe includes saffron as a primary element that helps the dish maintain its authentic taste. 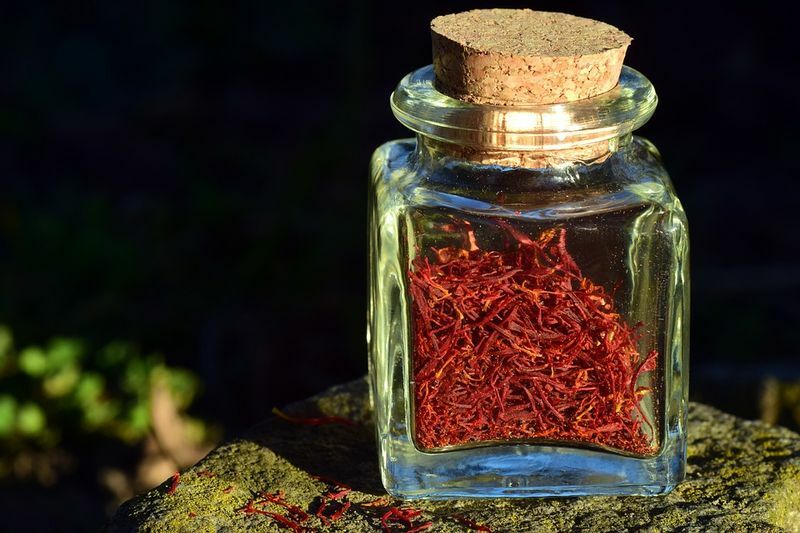 Unfortunately, saffron is quite expensive across the entire world and is often available for purchase in very small amounts. Nevertheless, if you want to experience the original paella taste, disposing of Saffron is a true must. Most of the Spanish recipes contain garlic or/and onions. If you truly plan to succeed in cooking delicious Spanish dishes, you should keep fresh onions and garlic on hand. Preferably, store them in a dark and cool place so their flavor remains intact. Many Spanish people prefer eating olives and just that. No bread on the side, just olives. The most common types of olives that are being used in the Spanish kitchen are stuffed, canned, and flavored. They’re also used as a common ingredient in salads and tapas. 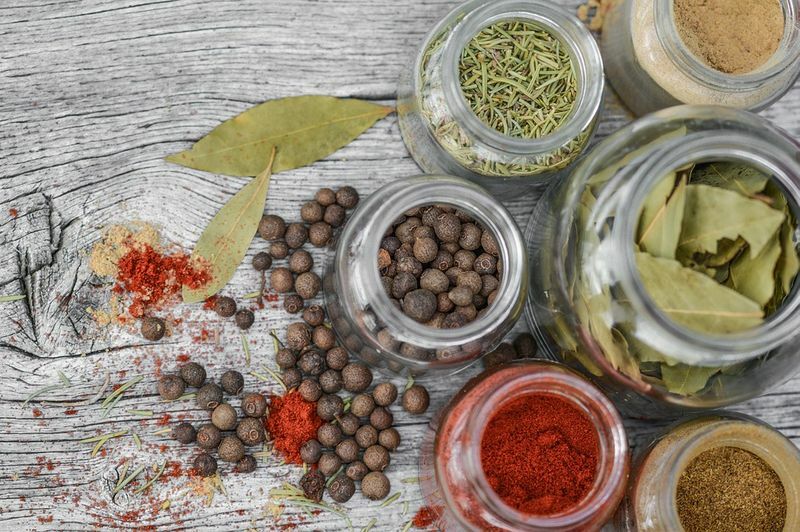 There are four important herbs that Spanish cooks use to create unique traditional recipes: peppercorns, bay leaves, oregano, and rosemary. For anyone thinking of indulging in Spanish food, keeping these essential herbs nearby is a must. In addition, fresh parsley is also a common preference for a lot of dishes. 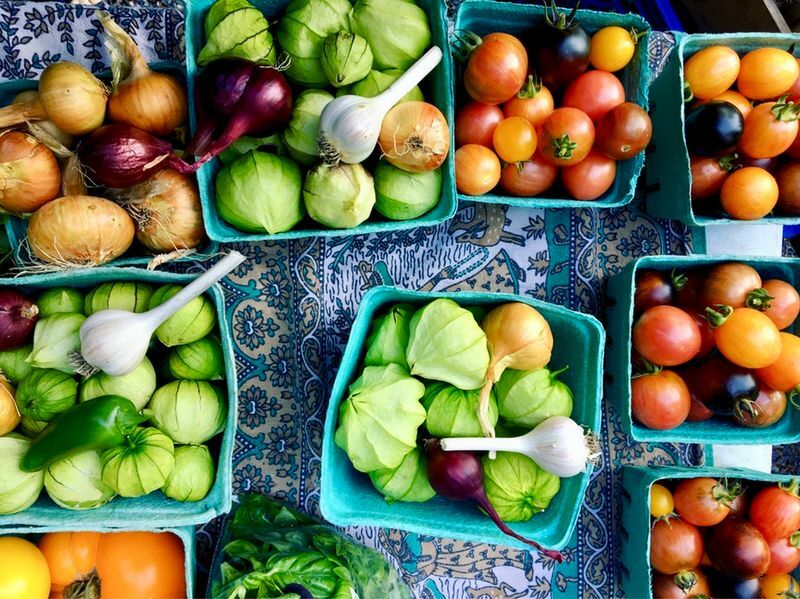 It’s best to have it fresh, so make sure you visit the marketplace before you plan to start cooking. Spain is a country that is well-known for its variety and quality of cheese. 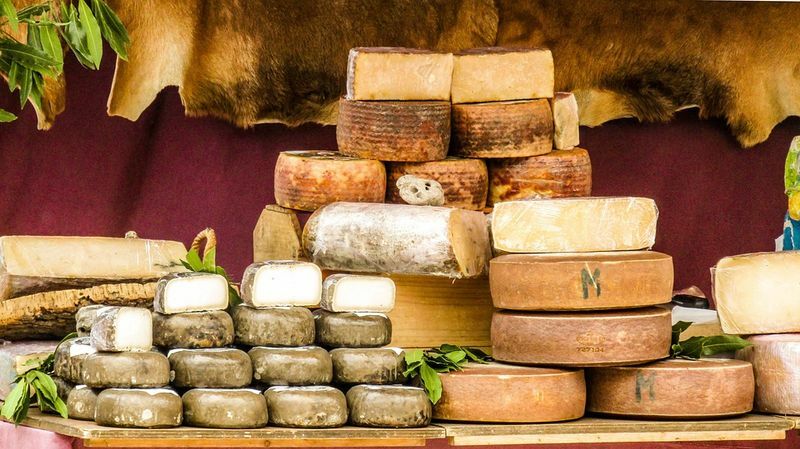 There are many different types of regional cheese, from soft and fresh to hard and aged. Goat, sheep, and cow milk, you choose! While Spanish cheese is often used as an ingredient, most people prefer it as it is. Thin slices served alongside few olives and jamon or prepared in a quick tapa is how most Spanish people take it. Vinegar is used in every culture, though the type of vinegar is always different. Spanish people prefer sherry vinegar, which as the name suggests, is made from sherry, which is a special kind of wine which is produced in the Jerez region. The sharp and unique flavor is widely used as a key ingredient in the traditional Spanish gazpacho recipes. This is basically a tomato soup that Spanish people often eat at launch, cold, as a way to cool themselves during hot afternoons. Whenever you feel like cooking a delicious Spanish meal, some of these ingredients will become requirements. To stop procrastinating and begin cooking your preferred dishes, make sure you gather the right ingredients and you never let yourself run out. 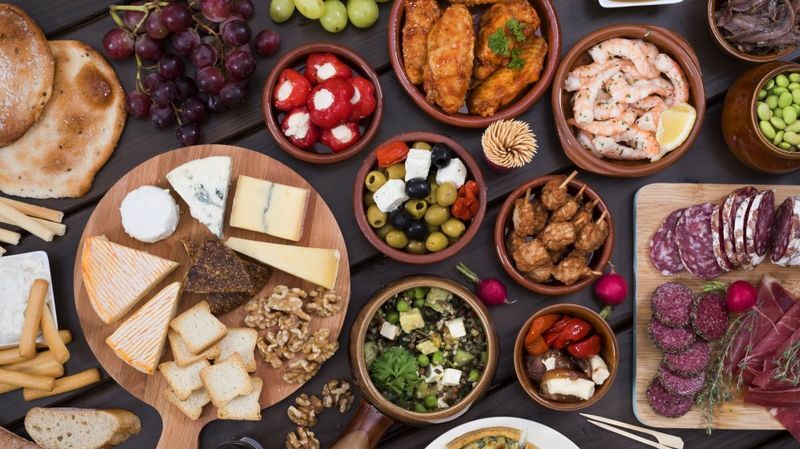 Variety is key to cooking excellence, and a great understanding and management of the ingredients involved will help you develop better tastes and combinations of delectable Spanish food! 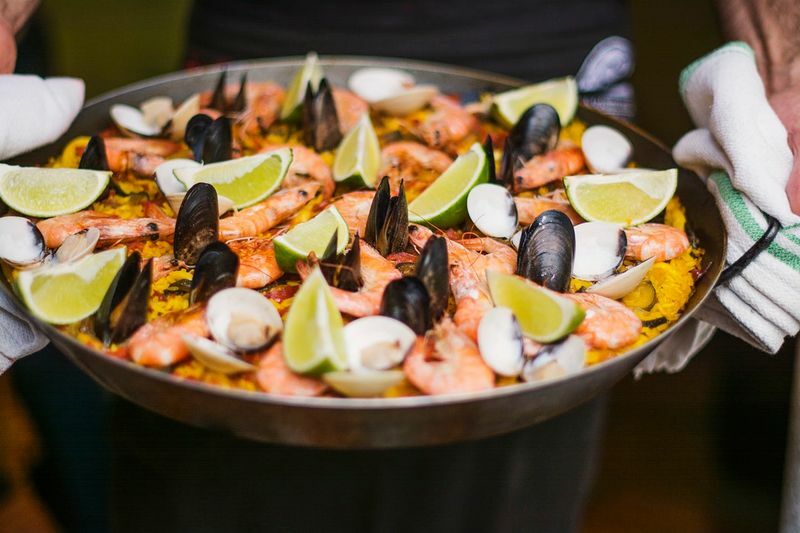 Want to learn to whip up delicious authentic Spanish dishes? There’s no better (and tastier) way to do so than to join a culinary vacation in Spain! Scott is a professional content writer in such topics as lifestyle, work productivity, and business relationships. His biggest passions are blogging and traveling. This is why he regularly takes part in different conferences and enjoys contributing content to different websites. Sign up for the BookCulinaryVacations newsletter and get the latest news about exciting destinations and inspirational stories into your mailbox! 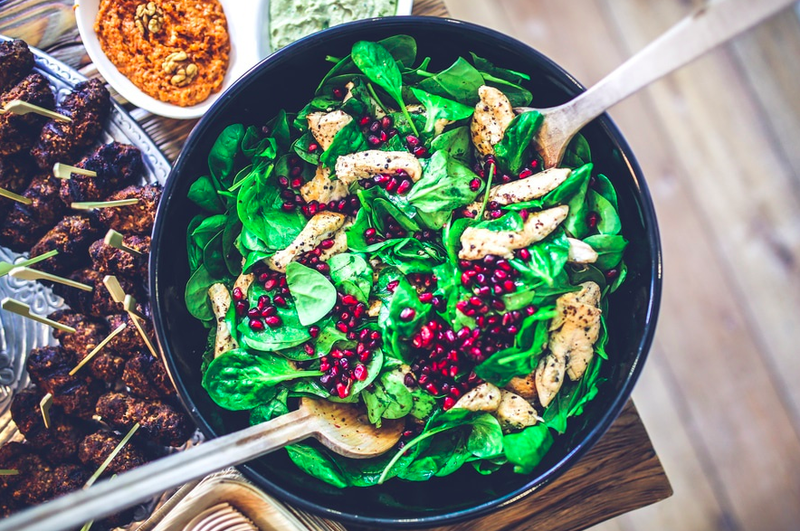 Earth Day is a special day where we celebrate and thank our planet for providing us with all life’s necessities – and this certainly includes food! This day also acts as a reminder of a call to action for all of us to be kinder and gentler to this beautiful planet we call home. 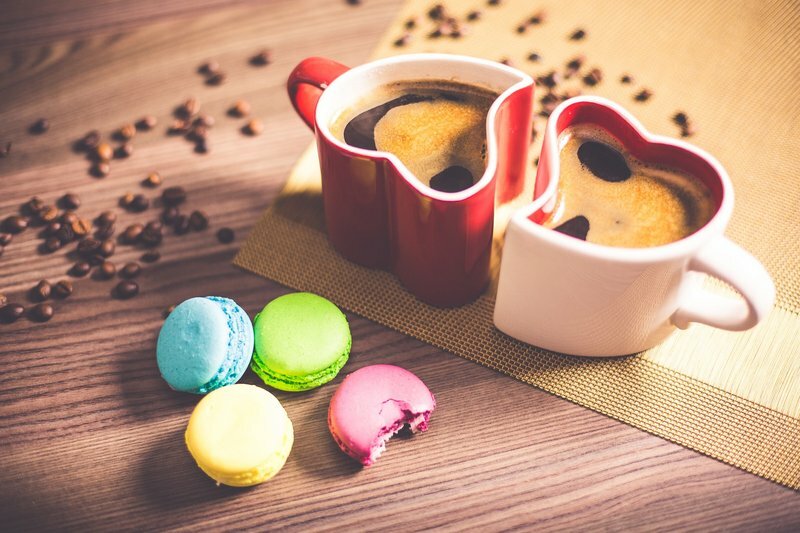 Have you got something special planned for Valentine’s Day? If your answer is something like “yes - dinner and a movie” or “yes – we’ll order pizza and watch a marathon of our favorite show”, then this article may just come in handy. Having just spent five marvelous weeks in Italy enjoying (a bit too much) cheese, learning how to make pizza, and spending money on olives at the farmers’ market, it comes to no surprise that I talk about visiting the country every chance I get. 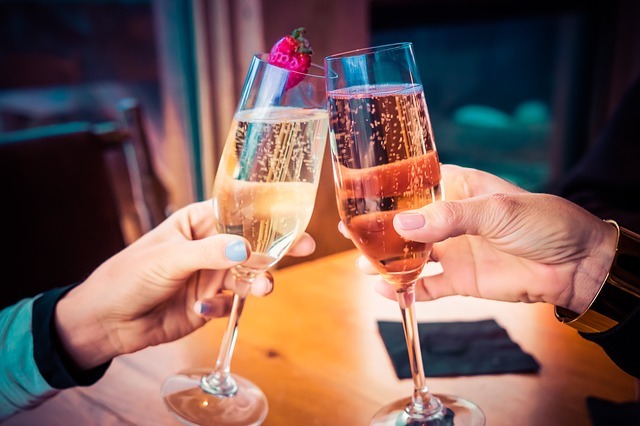 If you are hosting a New Year’s Eve party this year, you will definitely want to have some easy cocktail recipes handy to entertain and delight your guests. 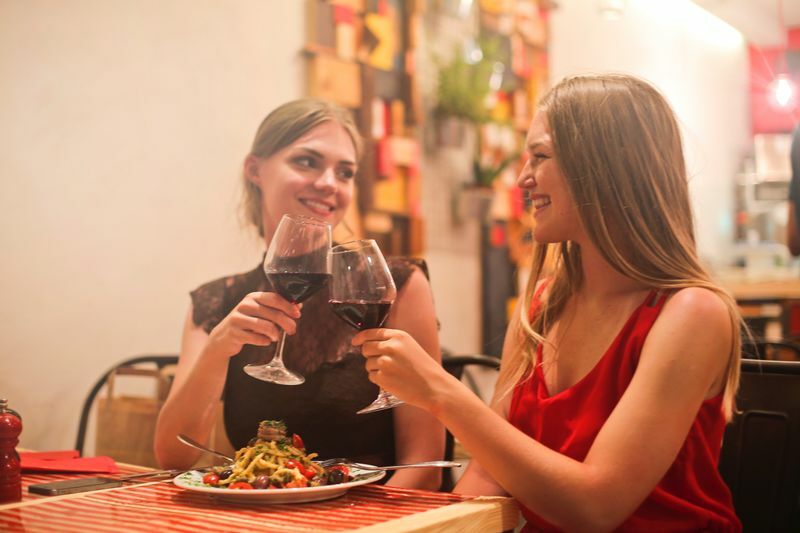 Wine 101: What are the Benefits of Drinking Red Wine? Thinking of a Culinary Vacation? We have the best deals and offers from 505 organizers all over the world! Get them into your mailbox every week!